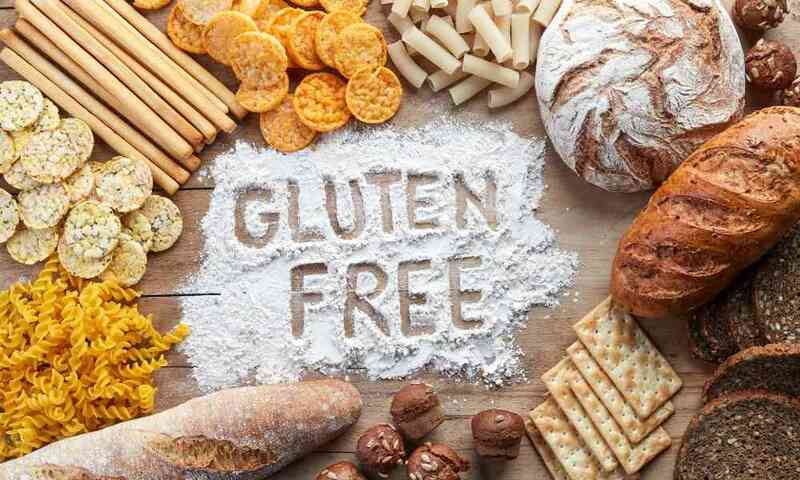 While some have no choice but to turn to gluten-free products due to allergies or other health conditions, some are choosing the gluten-free lifestyle for different reasons. No matter why you need the best gluten-free bread, there are a ton of options on the market today. That’s great, but it presents its own kind of problem. How do you choose the best gluten free bread when there are so many to look at? Well, worry no more. These five are the top choices. Find your favorite today! How to make gluten-free bread without yeast? How to make gluten-free bread at home? How to make gluten-free bread in a bread maker? What is gluten-free bread made of? This white sandwich bread made by Three Bakers is a simple yet tasty option that comes in a three-loaf value pack. 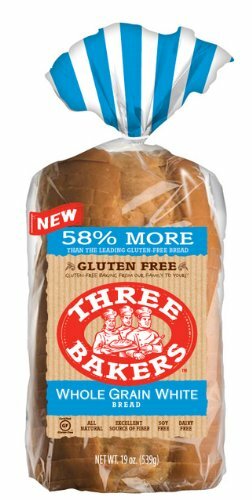 This bread from Three Bakers is gluten-free and is available in a three-loaf pack. The product does not contain dairy or soy, but it does include eggs. This 19-ounce loaf is not flavored with any specific flavor, so it can be used for anything. This bread is made from brown rice flour and tapioca flour as the main ingredients. This product does not contain dairy, soy, or GMO-based canola oil. It can be hard to find a basic bread that does not use GMO canola oil. Another great thing about this bread is how well it toasts. Unlike some gluten-free toast that can be too hard or chewy to eat, this bread toasts up very easily. The texture of the bread is unlike most gluten-free bread loaves and is more appetizing. One big negative about this brand of gluten-free bread is the cost. While not completely prohibitive, the value of the bread is a bit steep when you consider the price per ounce. Still, it is in the mid-range when it comes to gluten-free bread. Another negative is the size of the slices. They are quite small, and this can be frustrating if you want a big sandwich. 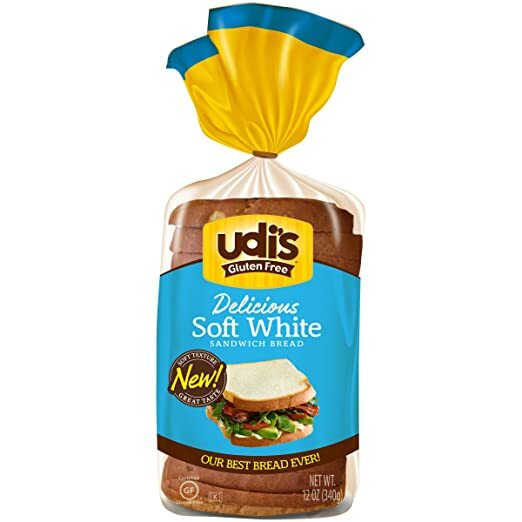 An interesting sandwich bread option, Udi’s is another mid-range gluten-free bread which is well-liked for its taste and texture. Udi’s is a well-known and reliable brand that has been pleasing gluten-free consumers for years. This bread is a certified gluten-free product that is also free from dairy, soy, and nuts. The main ingredients are tapioca flour and rice flour, and this product does contain eggs. This bread is known to be very similar to gluten bread which you might use for a sandwich. For that reason, it is often eaten after being toasted. This is a product that fits the bill for many people living on restricted diets. It is free from gluten, dairy, soy, nuts, and GMO ingredients. Additionally, it is kosher certified for those living with such restrictions. Another big benefit of this bread that makes it worth the price is the taste and texture. Whether you toast it up and butter it or simply make a sandwich, the bread is delicious. Even when cooked as with grilled cheese or in the toaster, the bread stays soft. Some loaves of this bread have turned out to be very inconsistent. When you get a bad loaf, it is sugary, sticky, and soggy. With this type of loaf, it is impossible to eat it easily and getting a slice of bread from the frozen loaf would be nearly impossible. Bfree’s bread comes in three packs at a mid-range price, making it an excellent choice for those who like to freeze their bread for upcoming weeks. This gluten-free bread is also free from wheat and dairy. Additionally, it has a relatively low carb count when compared to other gluten-free bread. The bread itself contains only 70 calories per slice, making it a great option for anyone watching their waistline. The standout part of this bread is its long slices which make for great sandwiches with great texture. This can’t be found in most bread in this category. The soft white variety of this bread comes in very long slices. While many people are disappointed by the tiny size of some gluten-free bread loaves, that will never be an issue here. All bread from Bfree is free from wheat, dairy, egg, nut, and soy. This makes them an excellent choice for vegans as well as for anyone who suffers from major allergens. It’s rare to find bread, even among gluten-free options, that covers all those things. The Bfree soft white loaf is a bit delicate, so it might start to crumble a bit if it’s going to be carried around all day or in a lunch box. As long as you wrap it up tightly though, this won’t be a huge problem. This soft and versatile bread is a gluten-free product from the well-known brand Schar. This bread is largely made of rice starch and sourdough, and that is what gives it the characteristic artisan taste that so many people love. While it is free of dairy, this bread contains both soy and eggs. Schar bread has been popular for more than 25 years, and part of the reason it is so popular is that it can be stored in different ways with success. This bread has a really great flavor that you cannot find in many gluten-free pieces of bread. Most gluten-free bread is generally flavorless, but this bread is made with sourdough, so it has that unique taste. This bread does not need to be toasted to taste good! Many gluten-free bread options taste very bland until they are toasted, but this bread tastes great whether it is left untoasted or warmed up. Some of the loaves of this bread end up becoming crumbling messes very easily. This bread is rather delicate, so it needs to be stored carefully to prevent the wasted bread from being an issue. If toasted though, this problem disappears. This unique variety pack gives you the opportunity to try two different flavors of gluten-free bread, diversifying what you eat every day! This whole wheat gluten-free bread is free from dairy, so it’s a smart choice for households that have to deal with conflicting allergies. Since this bread is made of quinoa, teff, and amaranth, it has two grams of protein and two grams of fiber per serving. It is unusual to find a gluten-free bread product that contains a good amount of fiber like this one. Additionally, this bread is made from olive oil instead of canola oil. The variety pack comes with two unique flavors, San Juan seven-grain and Mountain White. This allows you to try two different flavors without having to search for different bread types. Having two flavors is great but what makes this product stand out more is the fact that both loaves of bread have great texture and taste like traditional sandwich bread. The taste and texture of this bread are exquisite. You won’t also find many holes in it, and the bread doesn’t leave a bad aftertaste behind like many gluten-free loaves. Like many gluten-free bread loaves, this product simply tastes better if toasted. It isn’t unappetizing if you eat it without toasting it, but you will quickly discover that toasting the bread before eating it with anything will become a routine. 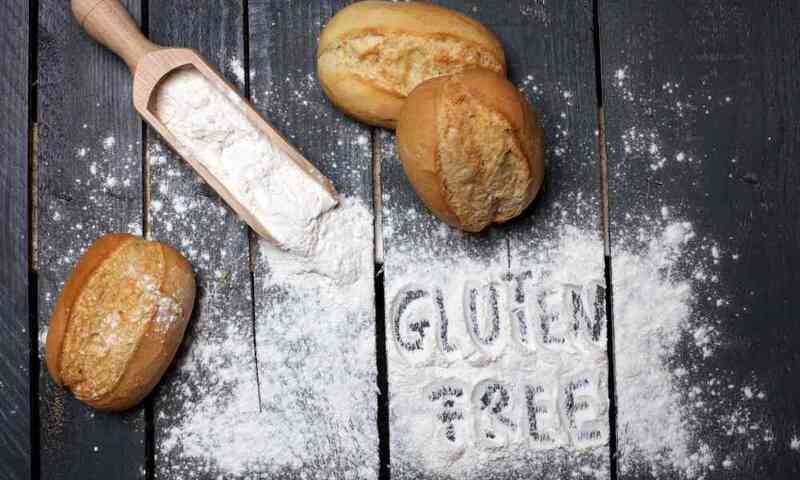 If you’re new to the world of gluten-free products, you might have a hard time figuring out what is the best gluten free bread on the market. What should you be looking for? 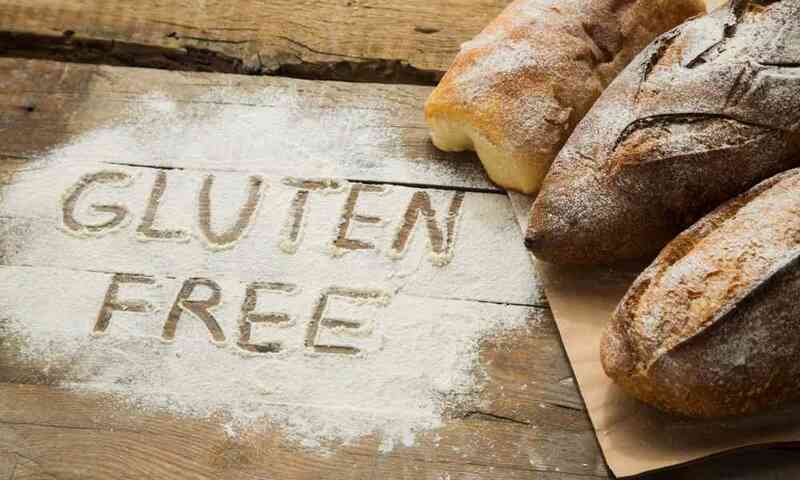 How do you know if it’s truly gluten-free? All these things might be new to you, but there are ways that you can make this differentiation. Let’s talk about the best ways to choose gluten-free bread. One of the first things that you should look for is whether or not the product is certified to be gluten-free. 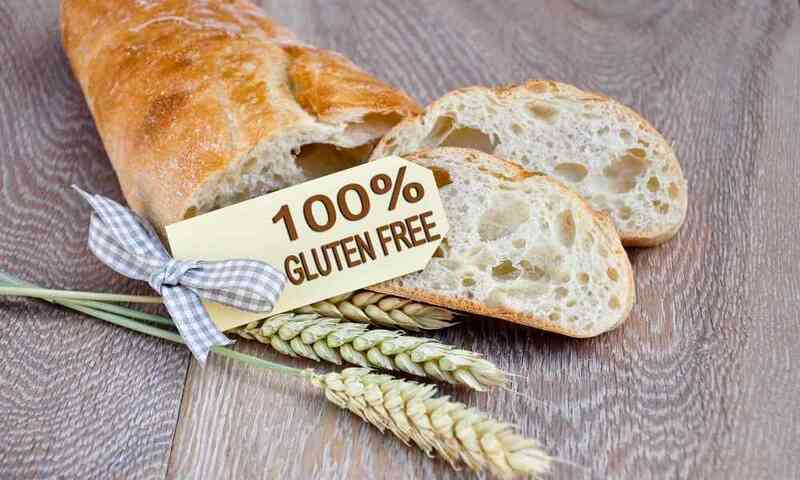 The Gluten-Free Certification Program is a program that has gained a lot of support from doctors and other health organizations for the service it provides. If this program approves a product, it will have a seal on the packaging which certifies that it is truly gluten-free. 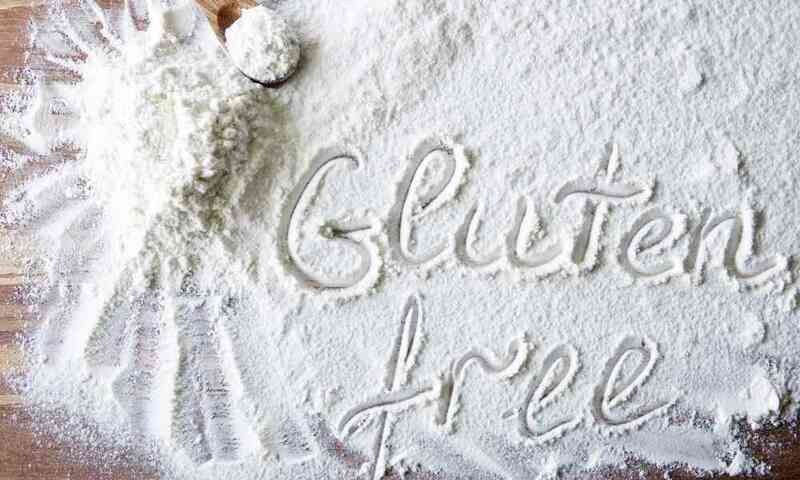 By checking all those things throughout the manufacturing process, the organization can ensure that the seal is only given to products that truly reach the standard to be considered completely gluten-free. It’s important that you choose a product with gluten-free certification. 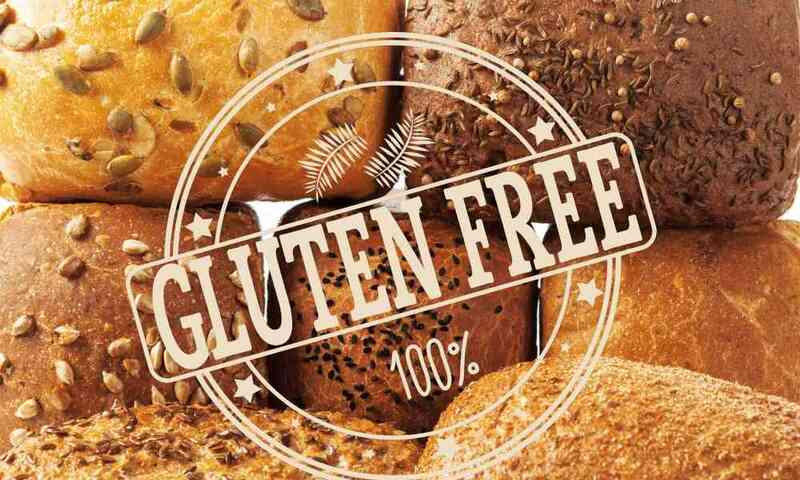 The certification offered by the Gluten-Free Certification Program isn’t the only one out there, but you should ensure that the product has undergone some type of trustworthy testing. Another certification that you might be interested in looking for is kosher certification. 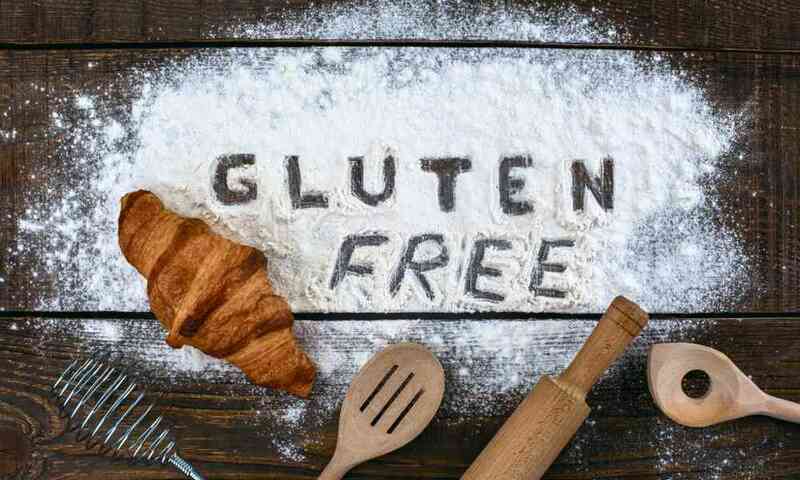 If you keep kosher or you have heard this term passed around a few times before, you might be unsure if this term is the same as gluten-free or not. No, it is not. Just because something is certified kosher, that does not mean that it is gluten-free. The two have different meanings, but there are some products that meet both requirements. 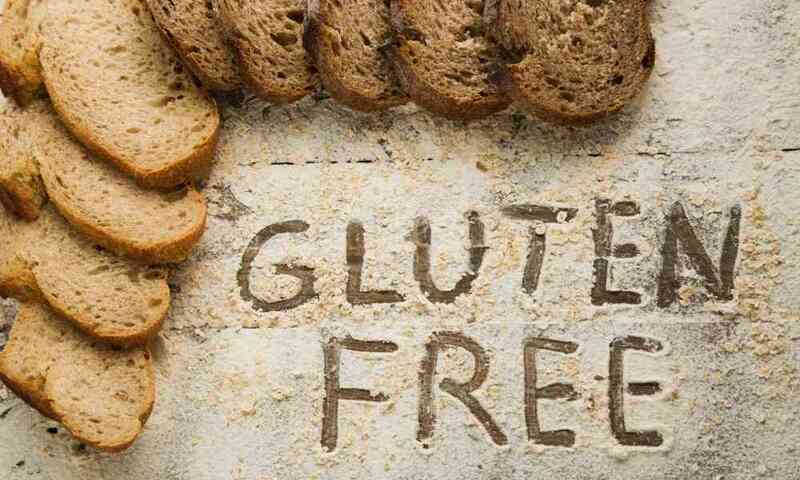 If you keep kosher, you will want to look for bread that is both gluten-free and kosher-certified. There are many nuances to what qualifies as kosher and what does not, depending on your specific beliefs, so this can get complicated. The best way to find out if something is kosher or not is to check for kosher certification on the packaging. There are a few different companies that do thorough checks to ensure that products are kosher before giving out a seal. These are the type of products that you will want to look for. Do you or someone in your family have a soybean or dairy allergy? Are you looking for a way to eat an anti-inflammatory diet? If so, you will want to look for bread that is free from both soy and dairy in addition to gluten. It’s possible to find many bread products in this category as those with food sensitivities to gluten also share these sensitives as well. Simply look through the ingredients list. Usually, there will be a box above or below the ingredients list which says what major allergens the product includes. If dairy or soy are included in the product, they will be listed there. There are a few different reasons why you should pay attention to whether or not products with eggs cause problems with you. First, those with very extreme gluten allergies could actually experience an adverse effect after eating eggs. This is because most chickens are fed a diet of largely wheat and other gluten-containing items, and in the right conditions, trace amounts of this gluten could make it to your system. That situation, however, is quite rare. A bigger reason that you may react to eggs is that eggs are one of the top allergens! It is possible that you could have a sensitivity to eggs as well as gluten. If that is the case, you should look for a gluten-free bread which does not contain any eggs to negate the risk of a bad reaction to the bread. When it comes to any food product (gluten-free or otherwise), many people are becoming more concerned about the use of genetically modified organisms or GMOs in the ingredients. There is considerable debate in the food community about whether or not GMOs are harmful to human health or not. GMOs implement food with organisms that couldn’t be achieved through traditional crossbreeding, and this could be dangerous. GMOs must be labeled in many countries around the world due to the potential risk. It’s entirely up to you if you want to eat food products which contain GMOs or not. It’s tough to find non-GMO versions of many popular foods items though like canola oil or soybean. Nonetheless, there is a project called non-GMO which labels products that has no GMO ingredients. If you decide that avoiding GMOs is important to you, look for this label on packaging when you go shopping in the future. Another factor that you might want to check for is how many ounces per loaf come in each type of bread you are considering. Sure, this doesn’t matter for health reasons, but it does matter for your pocket! Some gluten-free bread options are, admittedly, costly. If you like those ones best, that is okay, but it’s worth it to find out how much value you are getting for your money. When looking at the ounce per loaf measurement for each bread, consider that some types of bread might be heavier due to included ingredients. Still, you want to choose bread that has good value for the money that you will be spending. 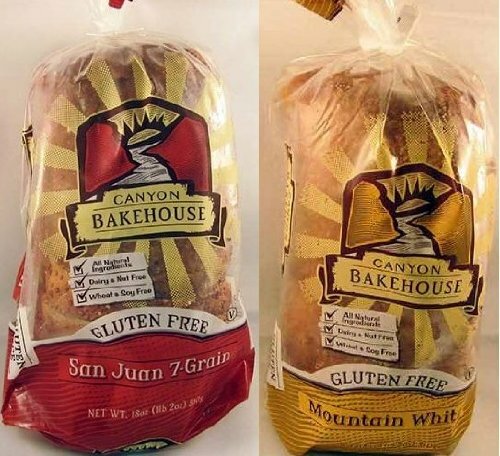 Think about what type of flavors you would most want to try in gluten-free bread. If you are shopping for products that do not have gluten-free certification but seem to have no gluten in them, be sure that you check out what types of spices were used to flavor the bread. That is because some ground spices actually have flour in them to prevent clumping. 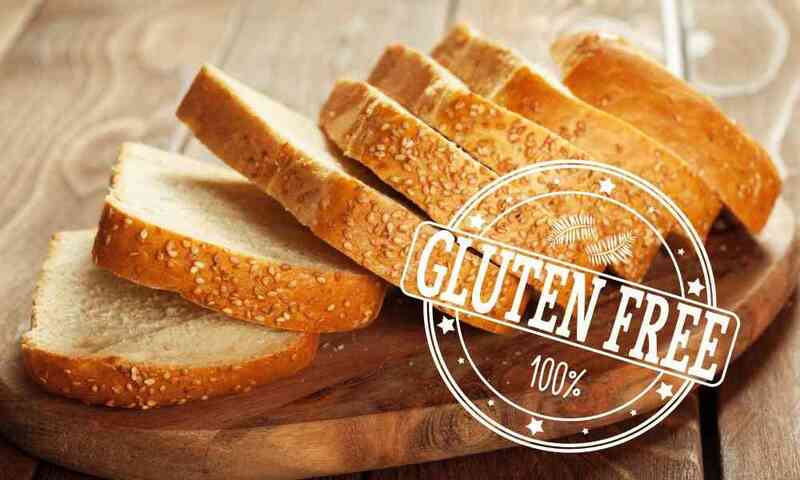 While this practice is becoming a less common practice, you don’t want to risk introducing gluten in your body through a simple spice hidden in your bread. It’s even possible that cross-contamination could have occurred. For that reason, it’s best to avoid flavored bread options (especially with flavors like cinnamon or cumin) unless the product is gluten-free certified. Otherwise, there is a risk that any spices or seasonings used in the bread could contain gluten. Are you wondering how gluten-free bread is made? That’s a pretty common thing to be curious about. After all, gluten can sometimes feel like an invisible force in the food items that we eat. What is it exactly that is being replaced when you get gluten-free food? Making unleavened gluten-free bread is possible. Some people may be searching for this option to eat something more like pita, and there are a few different ways to get the right texture when baking without yeast. Do you want to try to make your own gluten-free bread at home? That’s totally possible! First, you’ll want to make sure your kitchen is gluten-free. If you share the kitchen with people that eat gluten, it is essential to prewash all bowls, pans, and utensils that you will be using. Jill’s bread is delicious, and you’ll be so happy that you gave it a try! Do you want to make the bread baking process a bit simpler while still taking into account the need for a gluten-free bread option? Don’t worry; you can make gluten-free bread in a bread maker! All you need is five simple ingredients, and you’ll have great bread in no time. All those flours are gluten-free. Sometimes, you’ll see that a product is “wheat-free,” but wheat-free does not mean gluten-free. Some wheat-free ingredients like oats, barley, and rye are not gluten-free. There are many great gluten-free bread options to choose from, but how do you know which the best gluten free bread is. Using the points that we talked about today, we have to say that the Three Bakers Gluten Free Whole Grain White Bread is the best among the best. This bread from Three Bakers is simply the best tasting whether it is toasted or untoasted, and it’s available at a decent price considering the quality of the gluten-free bread. 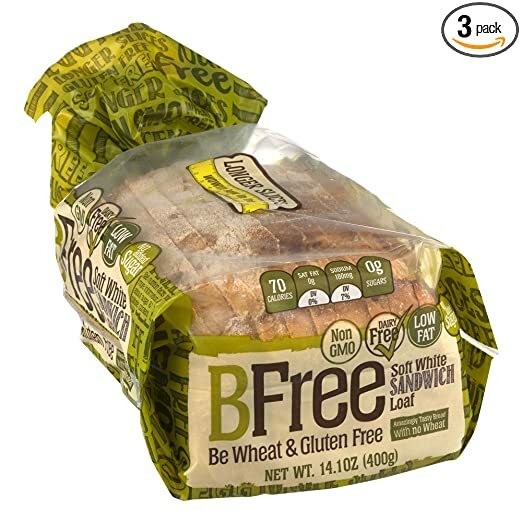 If you want something that is vegan and free from more major allergens than the Three Bakers bread, we suggest you try the Bfree Gluten Free Sandwich Bread instead as it matches all these qualifications.